On January 6, 2005 at approximately 4PM the deceased body of an adult male was discovered at the Illinois/Michigan Shipping Canal near Summit, Illinois. He had been murdered. 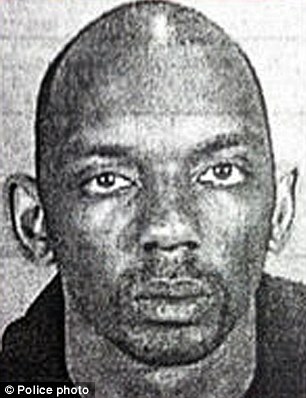 Illinois Police believe it’s possible he was homeless prior to his murder. Despite reaching out to journalist/media and the internet, the identity and murder of this man remains unsolved. Hair: Brown hair which was balding. He also had a moustache. Clothing: White shirt, blue shirt, brown sweater, dark (blue) pants, black shoes (size 9) which slipped on in a way that slippers would slip on ones foot. Click here for other unsolved cases in Illinois. •Approximate Height and Weight: 5’3″- 5’6″; 125-140 lbs. •Clothing: Blue pants, brown leather belt cut off and punched to fit a 30-31 inch waist, boxer shorts and loafers. The unidentified murder victim was located in Missouri City, located in Fort Bend County, Texas. Missouri City Medical Examiners estimated “John Doe” to be between the ages of 18 and 25 years. On May 21, 1992, Missouri City police responded to a call to meet with fence builders in the area of Thompson Ferry Road and State Highway 6. When officers arrived, they were told that the men had discovered what they believed to be human bones. The men explained that they were doing fence repair along the Hearne property about 2-3 tenths of a mile from the Oyster Creek Bridge when they saw the bones. During the processing of the original scene, police noted that although the area was rural, the dumping ground for the body was a very short distance from the Oyster Creek Bridge, which was completely visible from State Highway 6. Cause of death was blunt trauma to the face. Based on the condition of the remains and the tattered scraps of clothing and a coin located at the crime scene, authorities believe the victim had been there from one to three years. 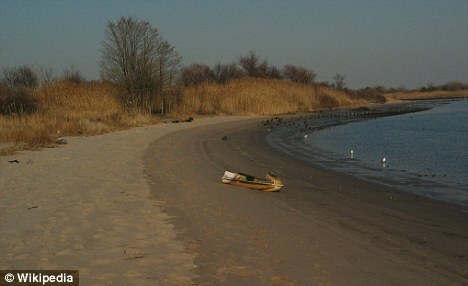 01/07/12 NY — The half-charred body of a naked woman has been discovered on a secluded New York City beach. The body was reported to police at 7.15am on Sunday by a hiker who was walking through the Marine Park nature preserve in Brooklyn. Detectives are trying to determine what befell the woman and whether she was murdered. No identification was found on the body – leaving investigators scrambling to determine who she was. She was discovered near the water, close to a footpath through the brush in the park, the New York Post reported. Part of the woman’s body had been burned, but there were no obvious signs of potentially-fatal trauma, according to the Post. An autopsy will have to determine a cause of death. Officers told the Post that her body had not been on the beach long. She was found on the border of Marine Park and Gerritsen Beach, a largely Irish Catholic neighborhood in Brooklyn. 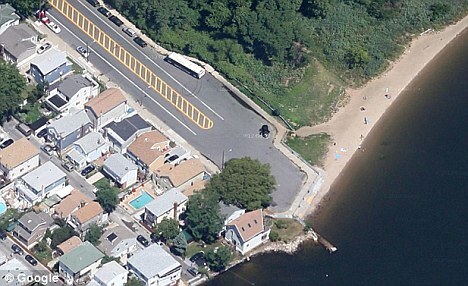 The area of hit hard by Hurricane Sandy – though police say the death is not related to the storm because it appears the victim died recently. 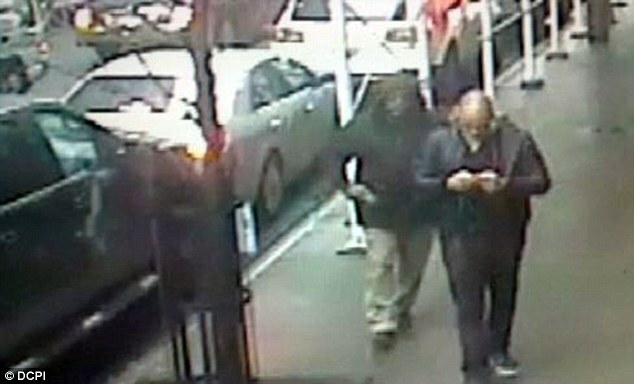 A shocking image has been released of the moment a suspected hit man followed closely behind his victim on a busy Manhattan street and pulled a gun out of his pocket, right before he shot him in the head at close range. 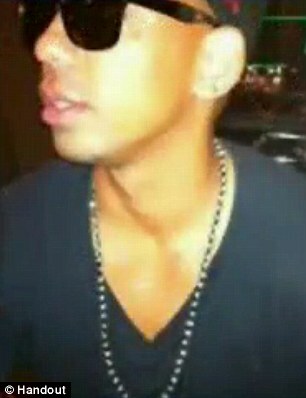 NYPD have released CCTV footage which shows Brandon Lincoln Woodard, 31, from Los Angeles, walking and texting on his phone as his killer gets out of his getaway car and walks almost beside him. The killer exited the passenger side door of his light grey Lincoln Sedan on 58th Street and casually popped the hood of his black sweatshirt before taking the semi-automatic pistol out of his pocket. He followed his victim for around ten minutes before killing him. Police say it was a targeted hit. The killer is still at large. The NYPD released a statement saying: ‘In the video, the gunman wanted in the shooting death yesterday of Brandon Lincoln Woodard, 31 of Los Angeles, is seen ten minutes before the shooting. ‘The shooter, who appears to be bald and may have a beard, exited a late model Lincoln sedan, initially bare-headed, but soon pulled the hood of his jacket over his head. Click the link at the top for full article and to watch CCTV footage showing the killer standing by his gateaway vehicle. Do you know these young woman? These photographs were discovered in the Summer of 1969 in an abandoned hanger located in Berks County, PA. The hanger was a hot-spot for a local motorcycle gang at the time. The female’s in the photo were never identified nor has anyone ever claimed to know them. There was also no missing person reports in the local community and it is believed that the two were not from the area. 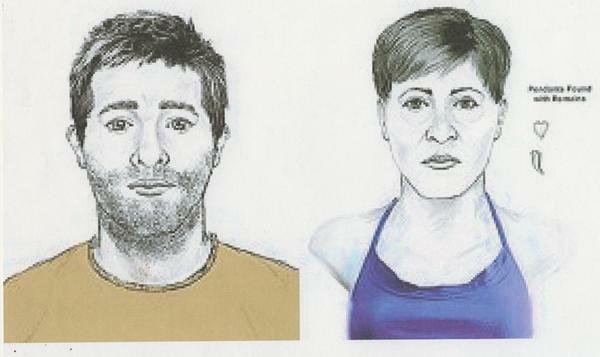 Authorities have received information indicating that these photos could be instrumental in identifying both Jane Does. Discovered On August 22, 1968 In A Wooded Area Along State Route 82, Caernarvon Twp, Berks County, Near The Chester/Berks County Line. Cause Of Death: Multiple Gunshot Wounds – 5 Shots To The Chest And Abdomen, One To The Left Temple. Estimated Age: Initial Estimate Was That She Was 15-20 Years Old, However, When Doctors Examined Calcium Formations In The Bone Joints, It Was Decided That She May Have Been As Old As 30. Distinguishing Characteristics: Brunette Hair With A Reddish Tint. Eye Color Unknown. No Scars Or Tattoos. Clothing: Black Nehru-Type Blouse With Zipper Down The Back; Black Bra, Size 36B; Sandy Colored Nylon Stockings; White Girdle; Nico Brand White Sandals, Size 8M, Made In Italy. No Slacks Or Skirt Found. Jewelry: Bronze, Four-Way, Religious Medal On A Heavy, Endless Chain. The Medal Depicted The Crucifix On The Front. On The Back Was The Inscription: “I Am A Catholic. In Case Of Emergency, Call Me A Priest”. She Was Also Wearing A Sterling Identification-Type Bracelet With A Flexible Band On Her Left Wrist. There Was No Inscription On The ID Bracelet. Other: 22-Caliber Short Bullets Were Removed From The Body. Extensive Facial Decomposition. 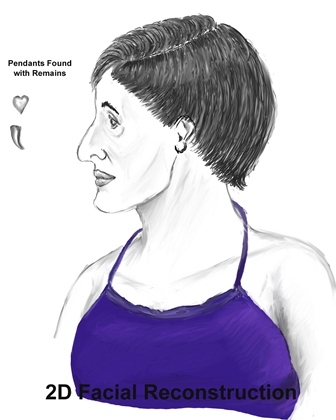 Was Located On April 18, 1969 In French Creek State Park Which Is About 3-1/2 Miles From Where Jane Doe Number One Was Discovered. She Was Deceased And Her Skeletal Remains Were On A Large Flat Rock And Scattered Within A 12-Foot Radius With No Attempt To Conceal Or Hide Her. She Was Missing Three Teeth And Was Wearing No Clothes But One Sandal And A Pair Of Underwear Was Next To The Victim. The Elastic Part Of The Underwear Was Rolled Up, As If It Had Been Rolled Off Of The Victim. DNA And Fingerprints Are Not Available. It Is Unclear If Victim Number Two Lost 3 Of Her Teeth Due To A Struggle, Or If They Were Missing Prior To Her Death. 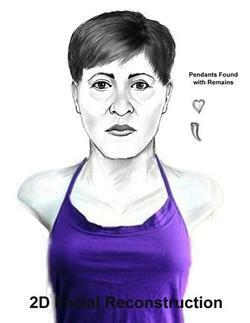 She Is Described As Having Brunette Colored Hair, Standing 5’1” Tall, With An Estimated Age Of 21 Years.